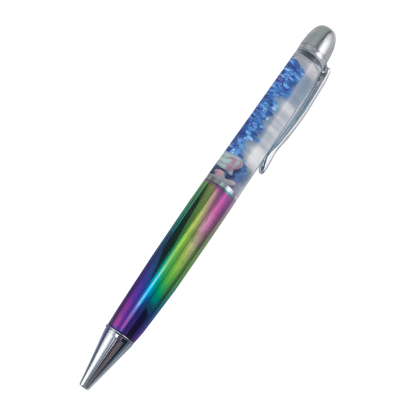 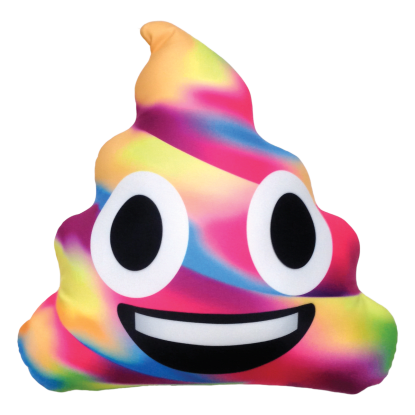 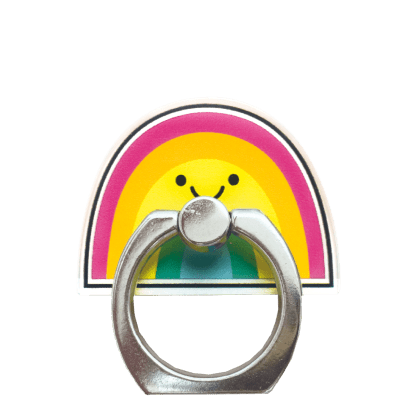 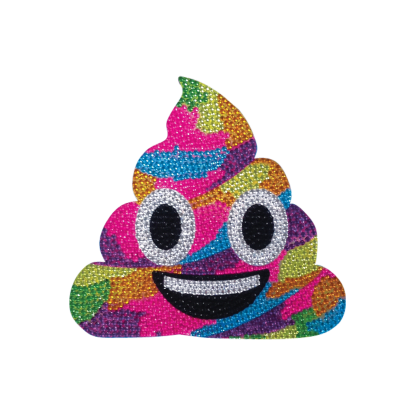 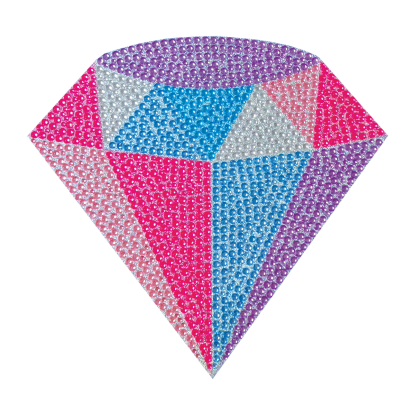 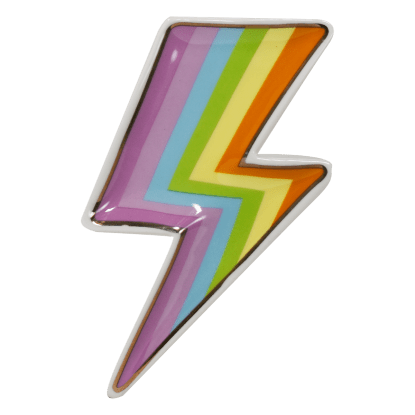 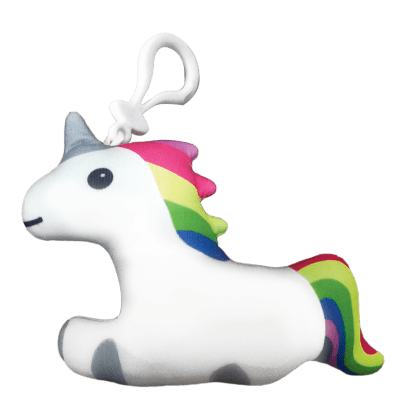 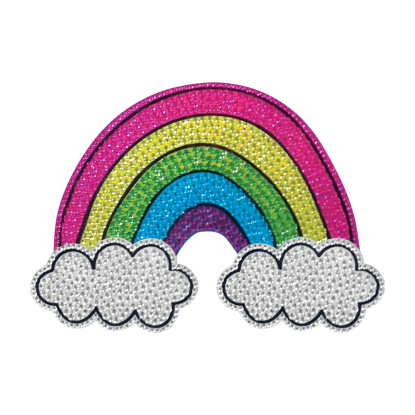 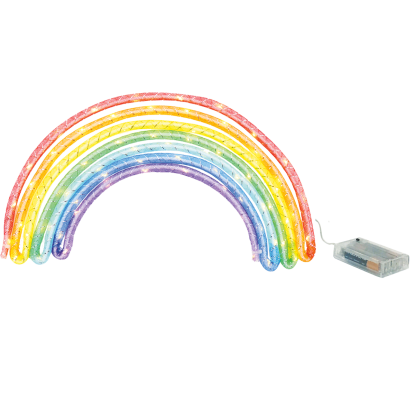 …and even rainbow poop emojis! 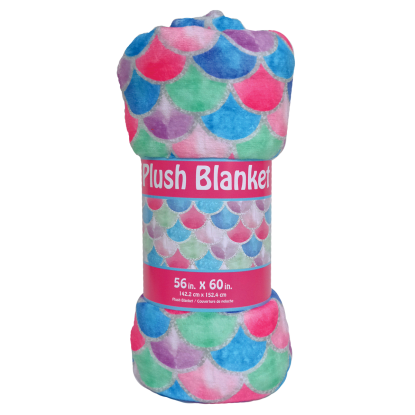 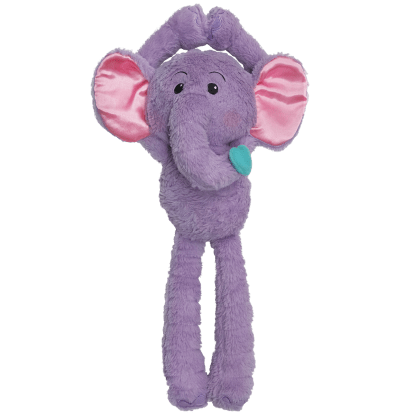 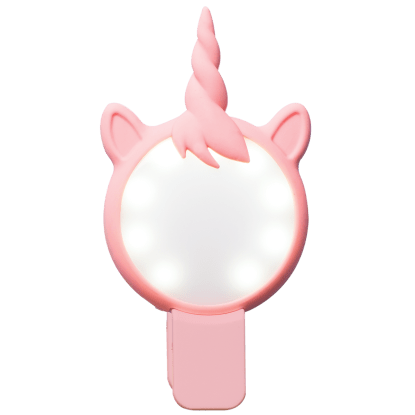 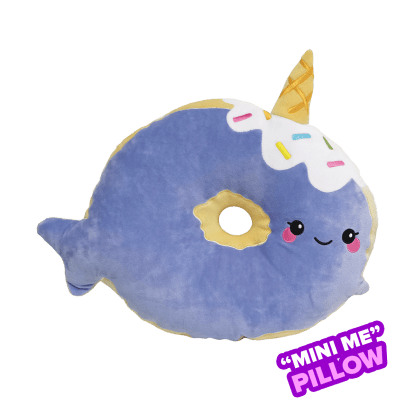 Iscream has the cutest products for you. 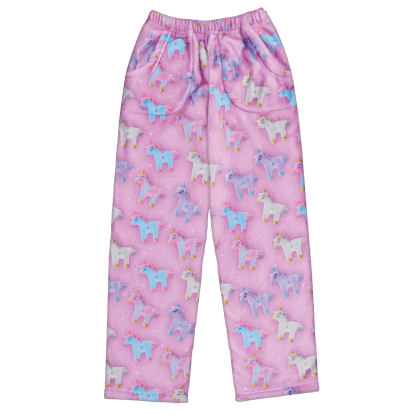 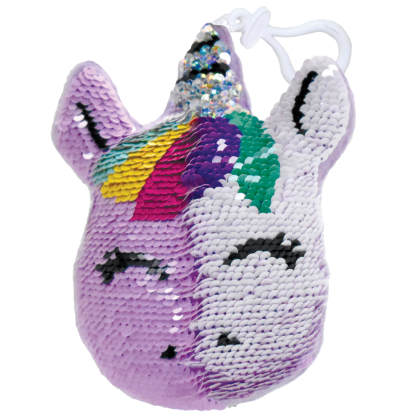 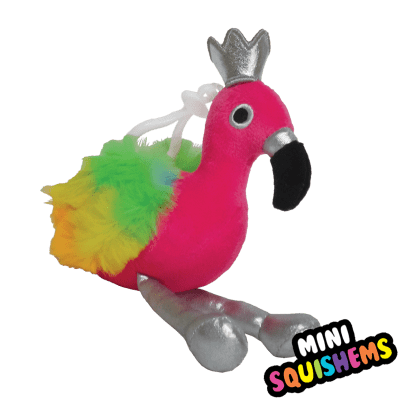 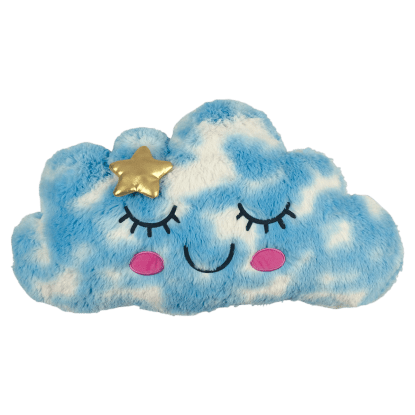 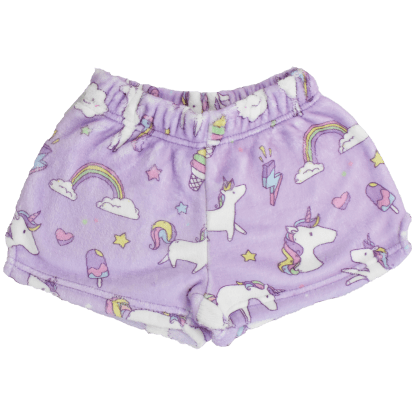 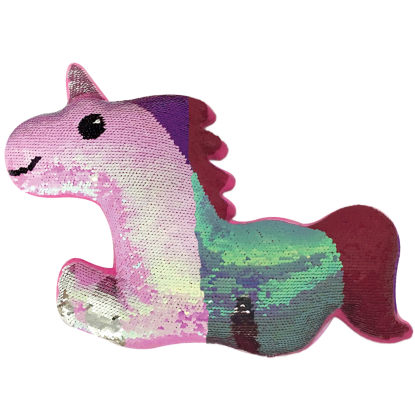 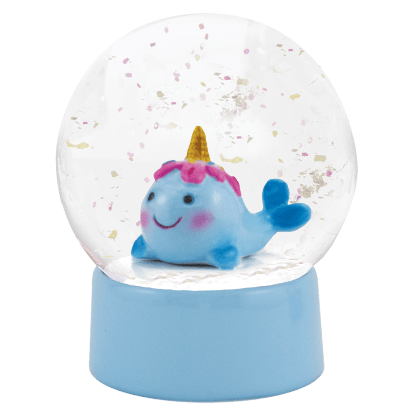 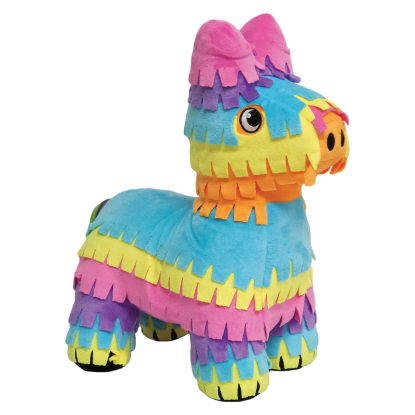 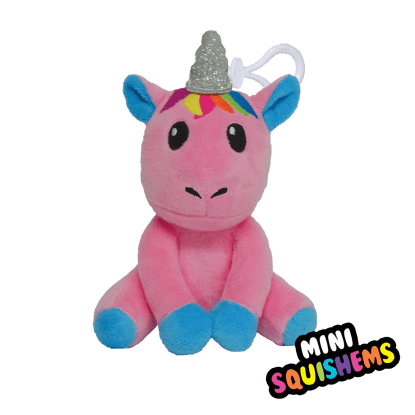 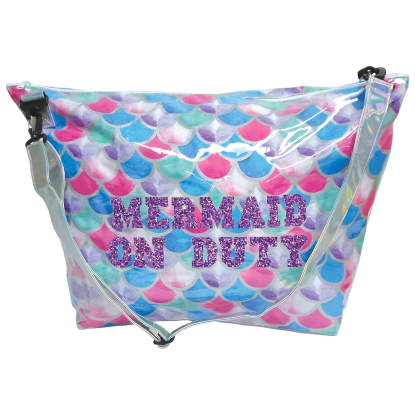 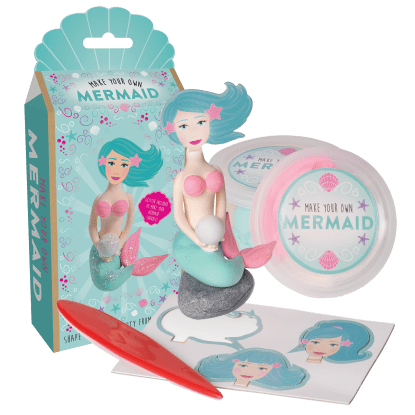 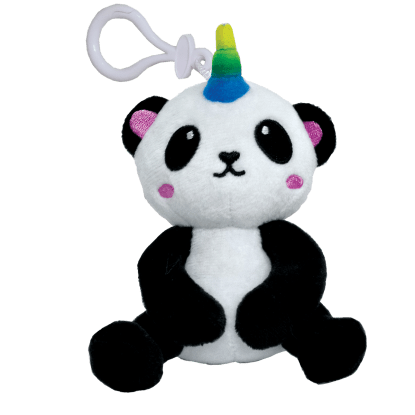 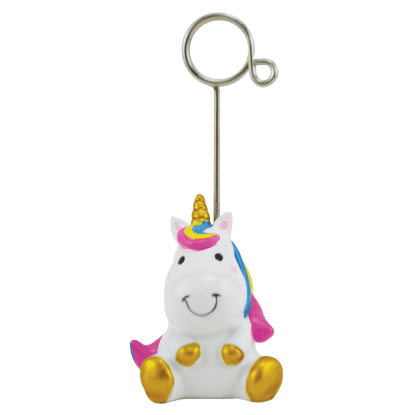 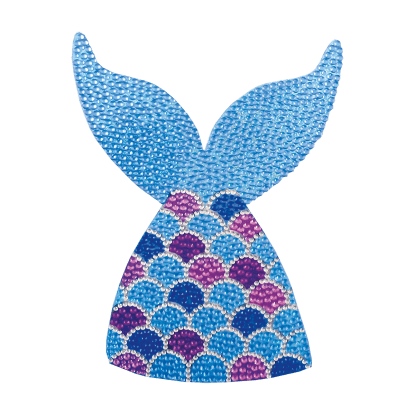 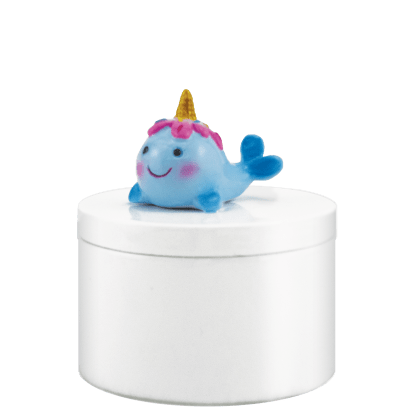 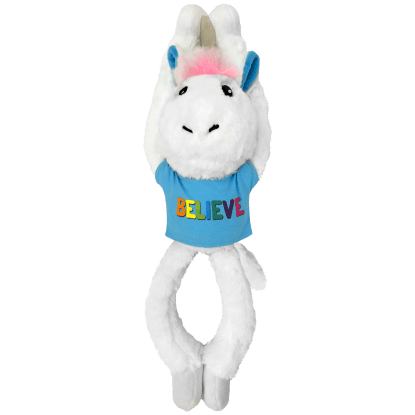 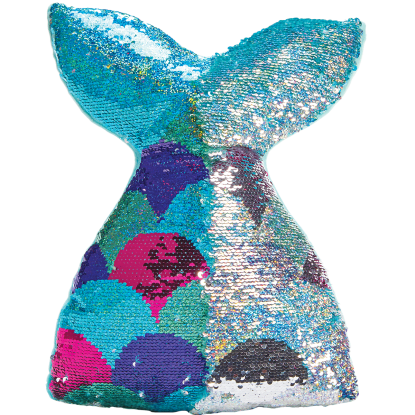 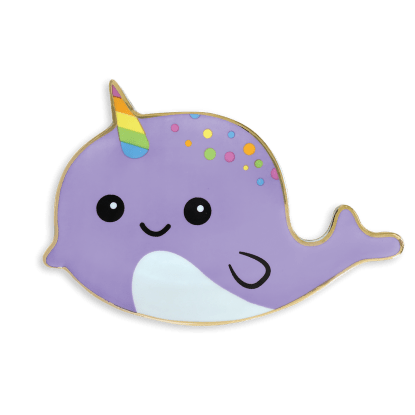 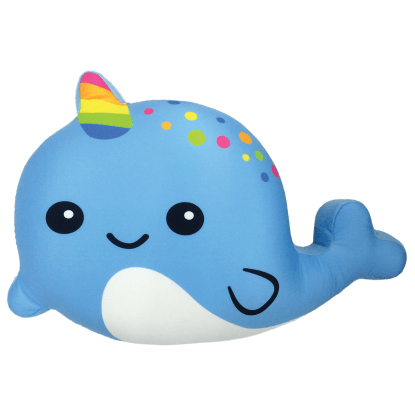 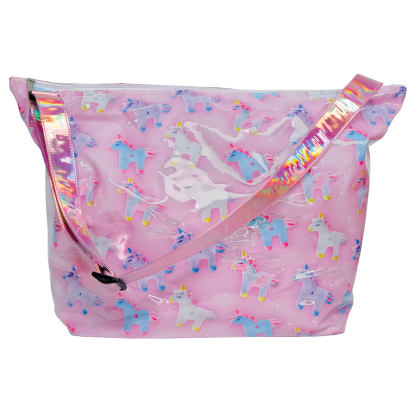 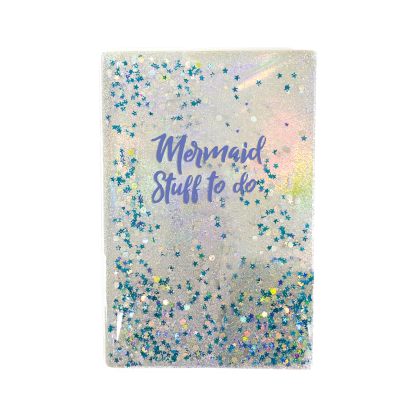 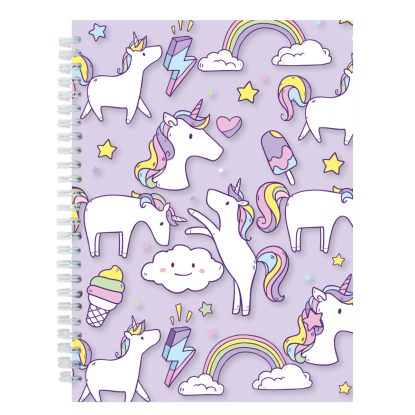 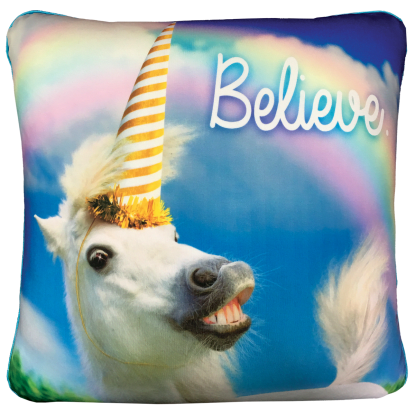 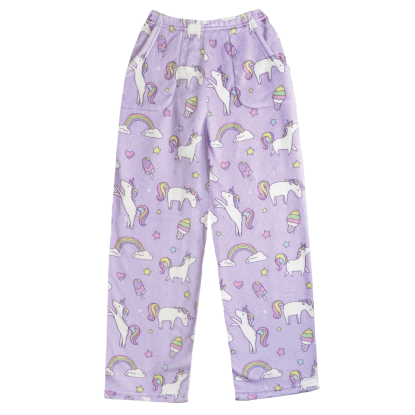 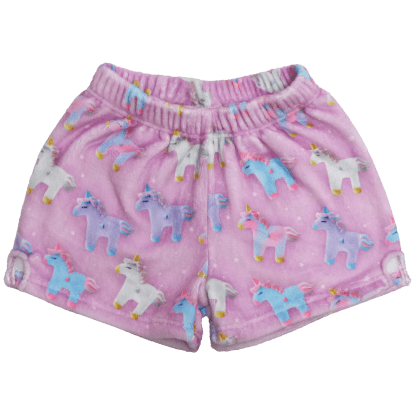 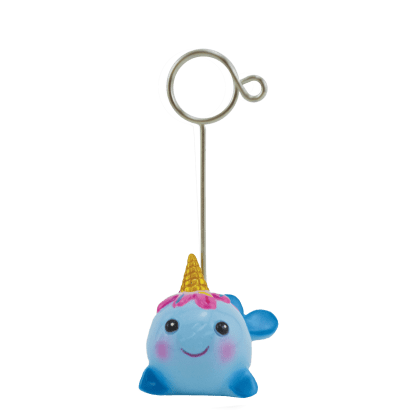 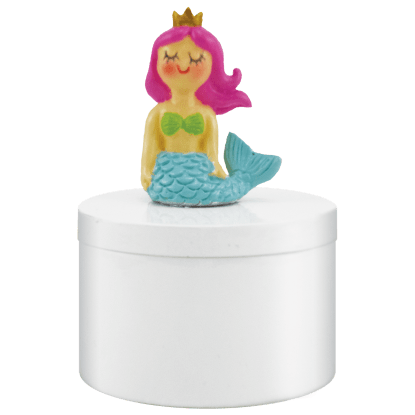 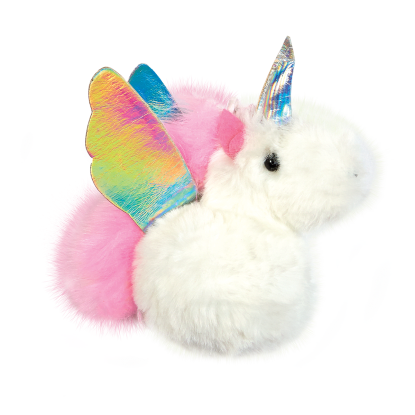 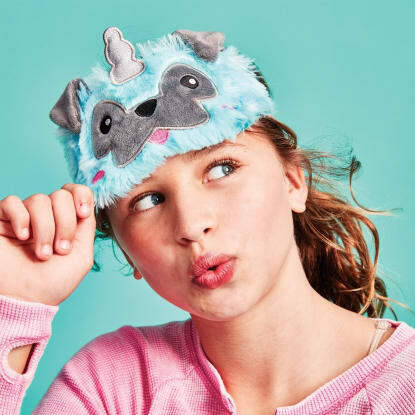 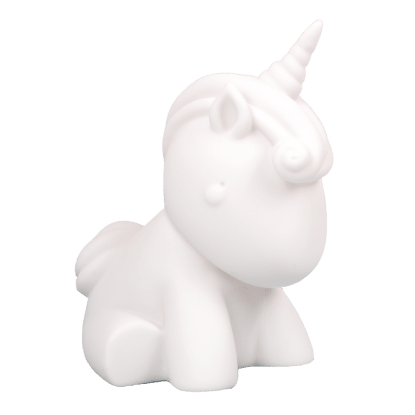 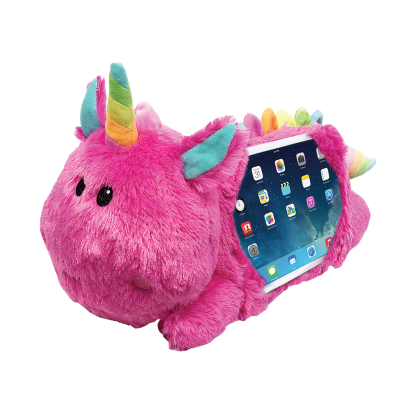 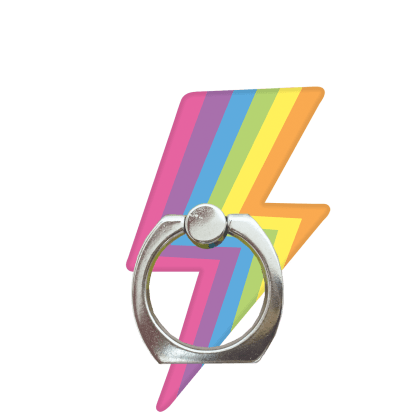 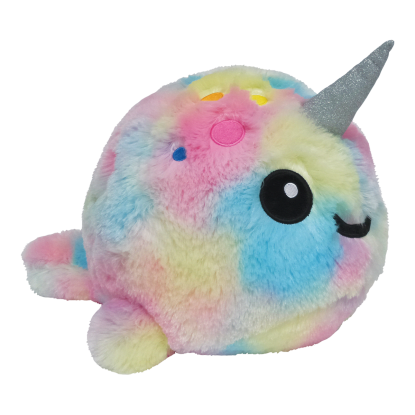 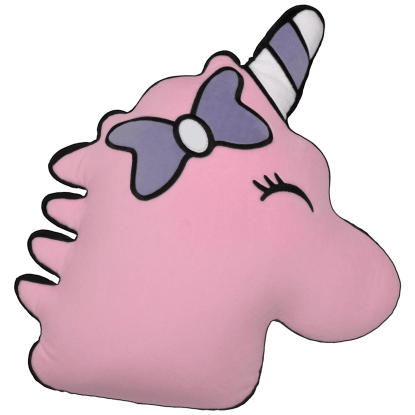 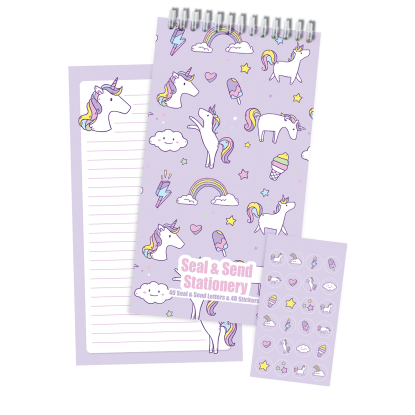 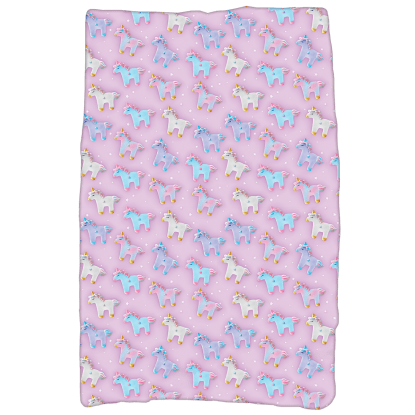 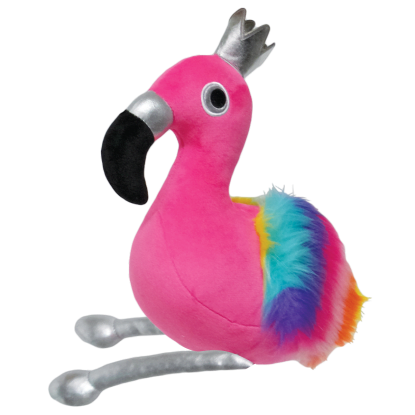 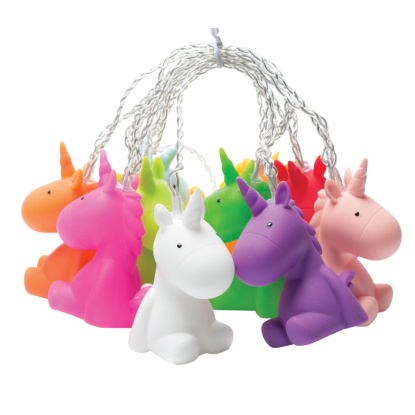 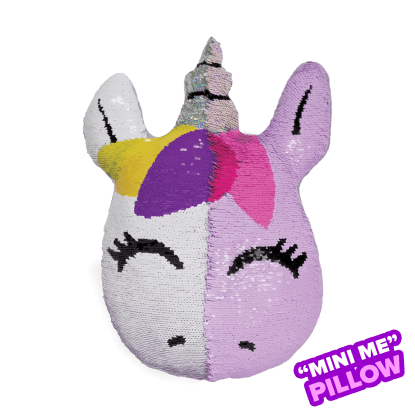 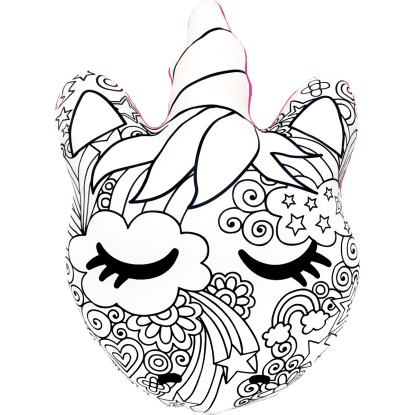 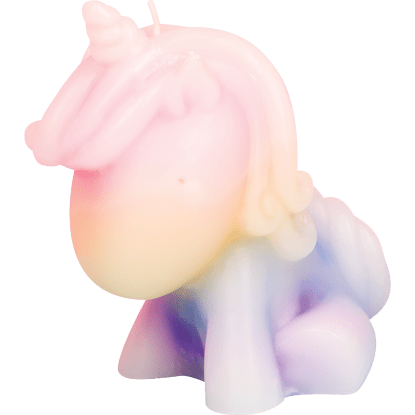 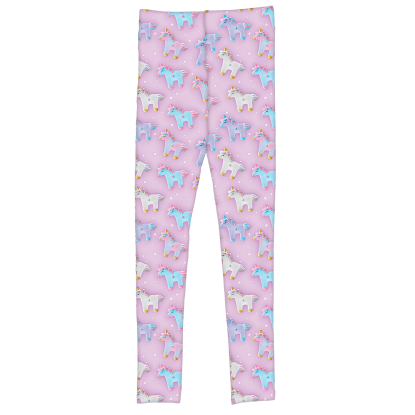 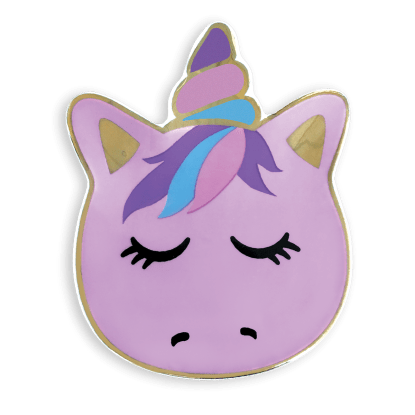 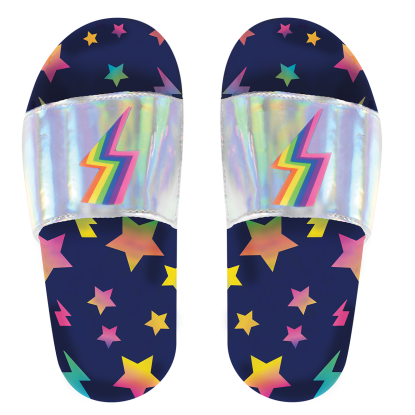 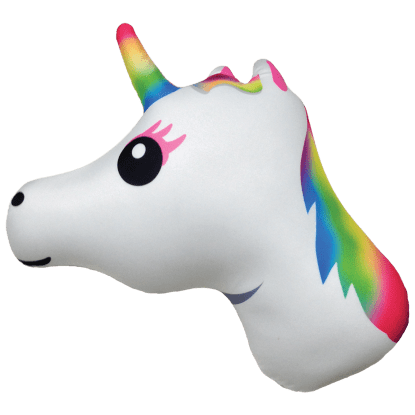 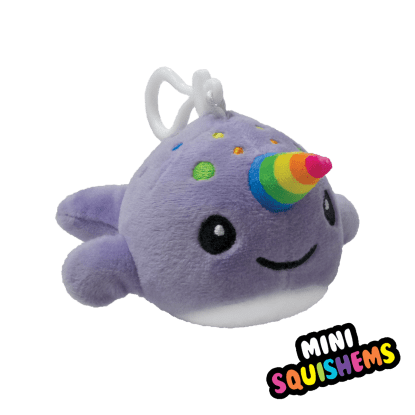 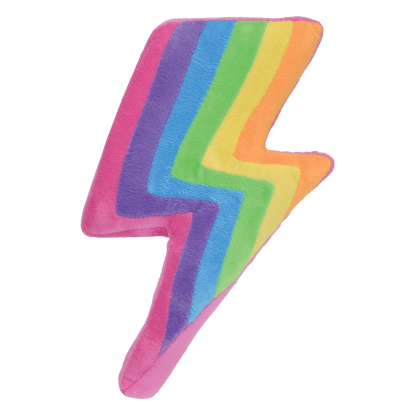 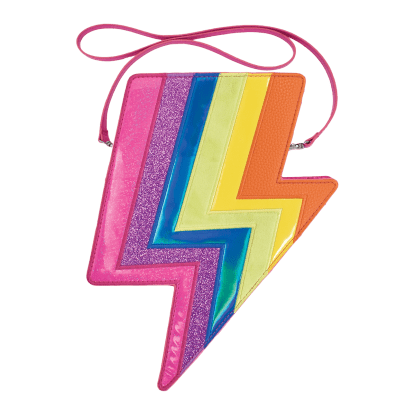 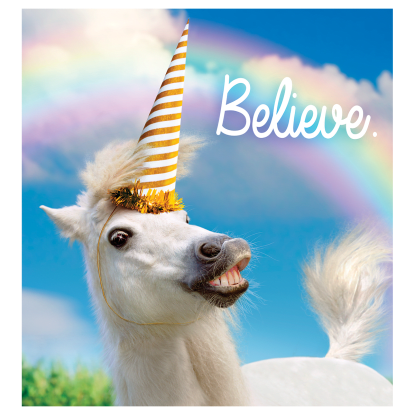 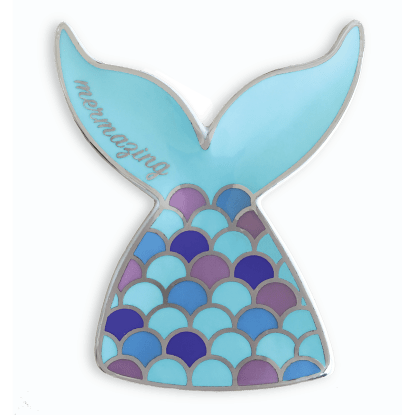 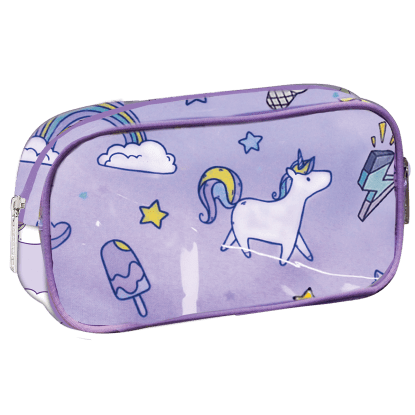 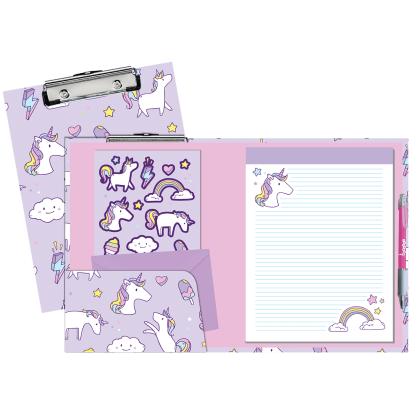 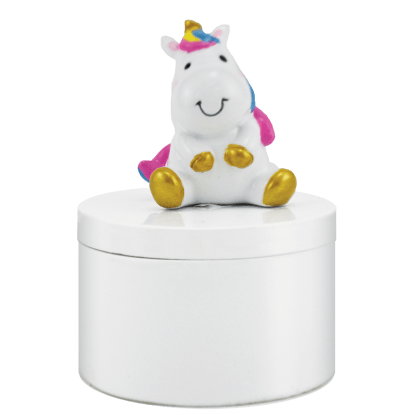 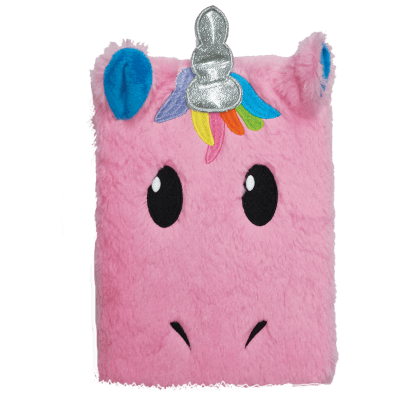 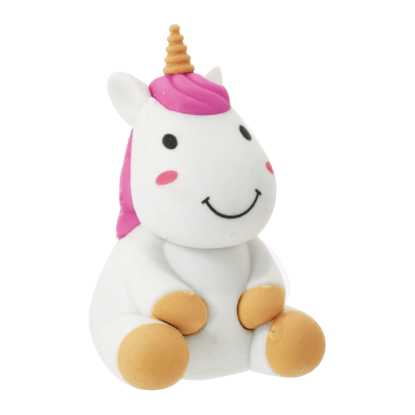 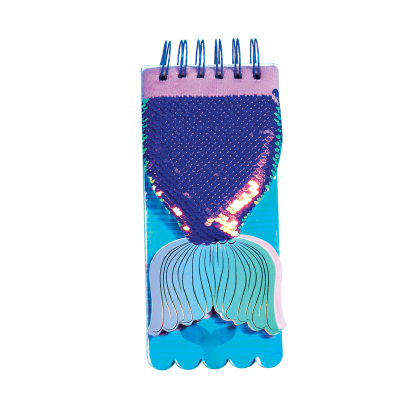 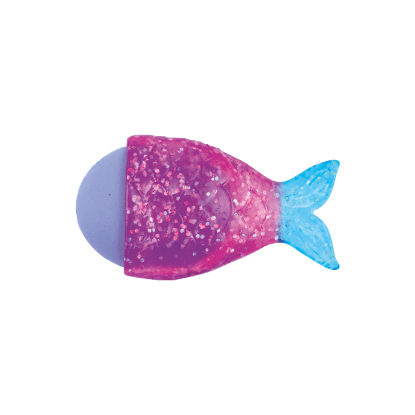 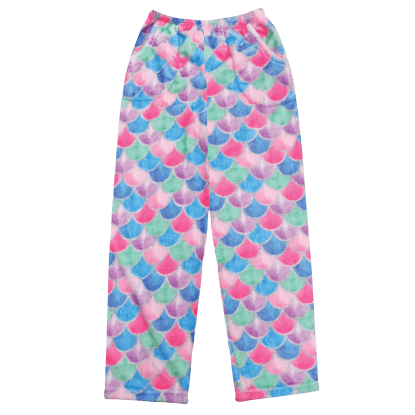 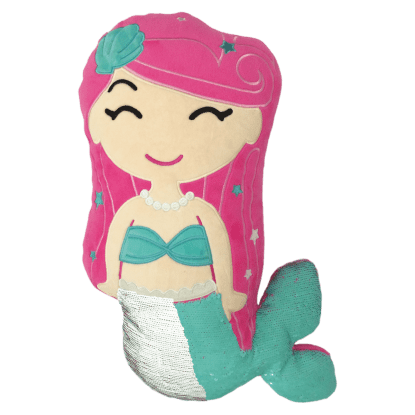 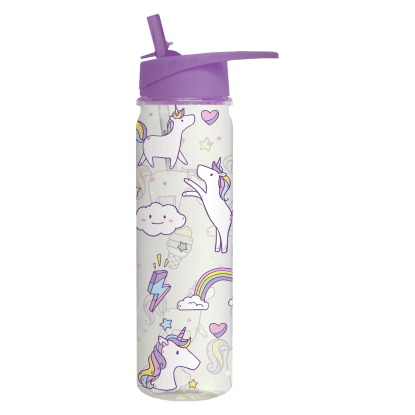 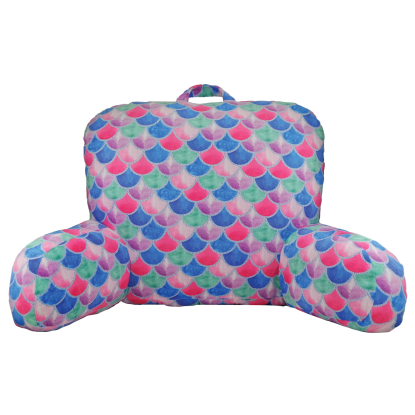 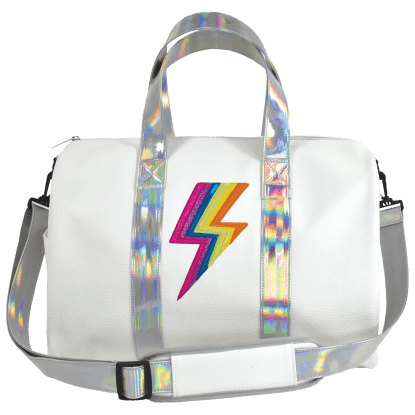 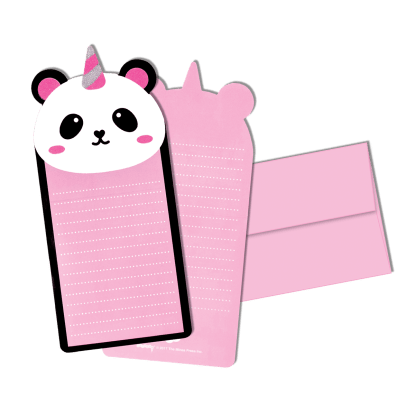 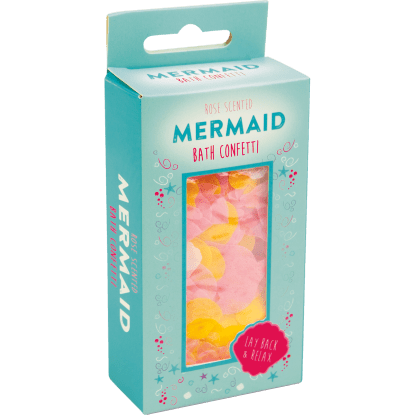 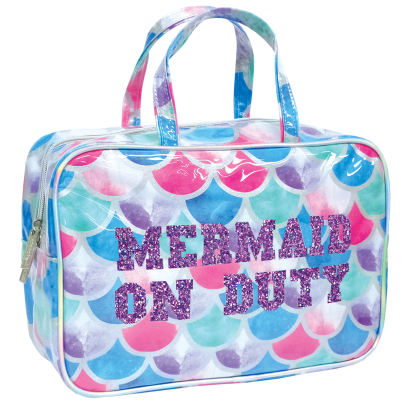 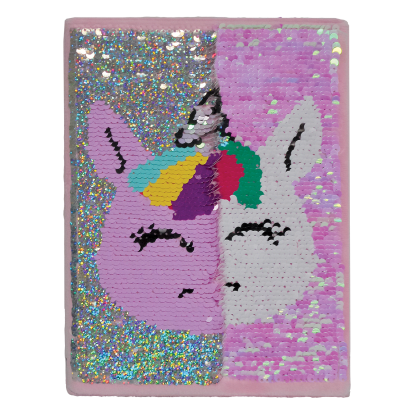 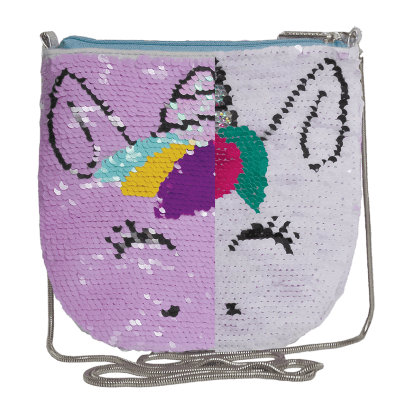 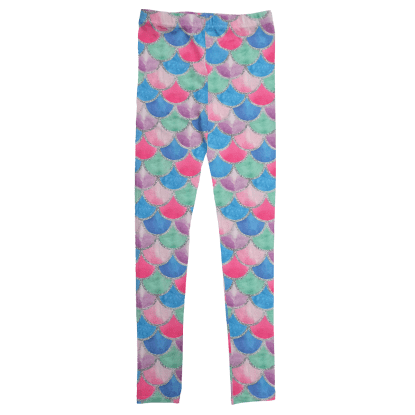 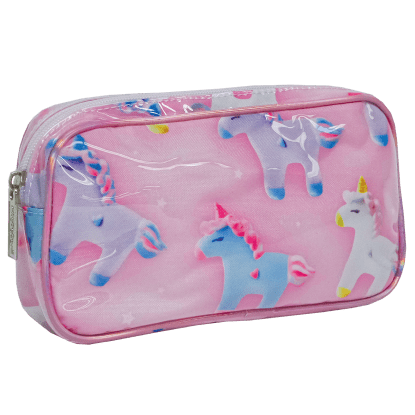 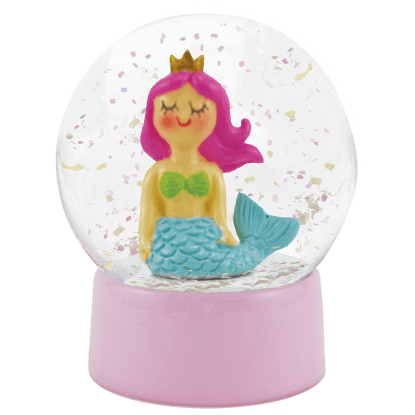 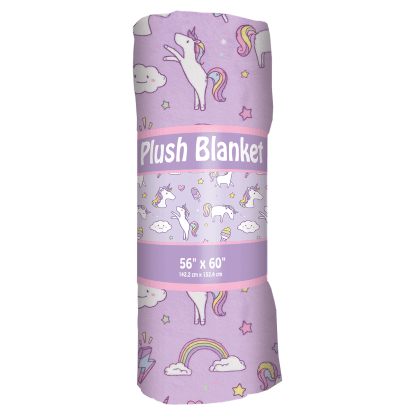 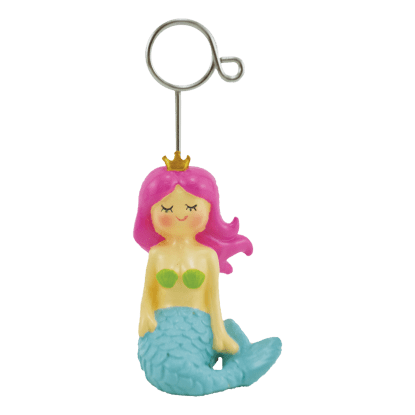 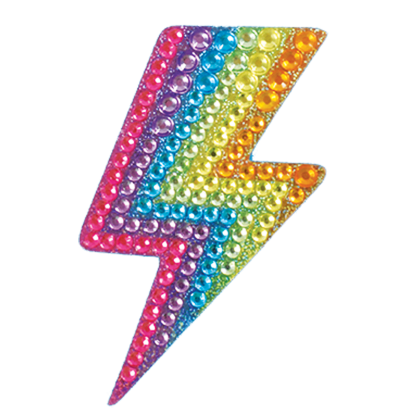 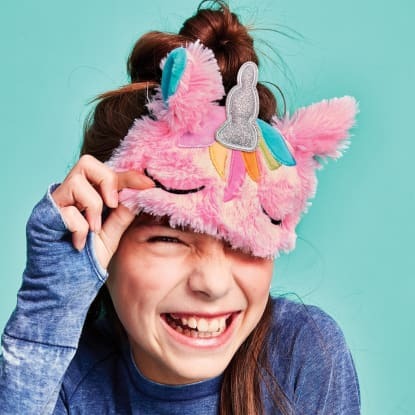 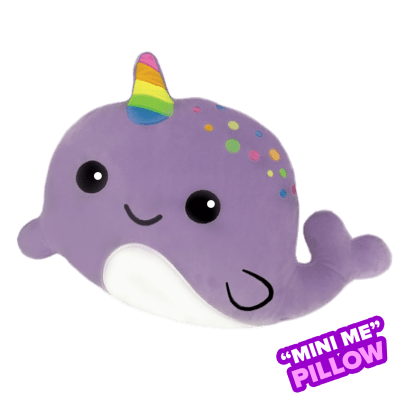 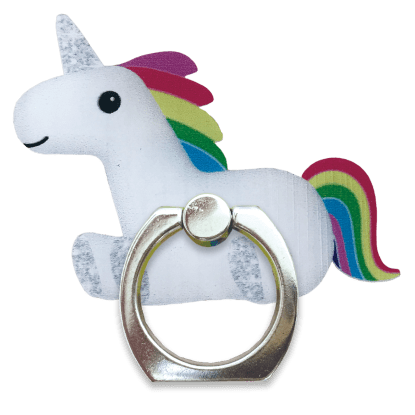 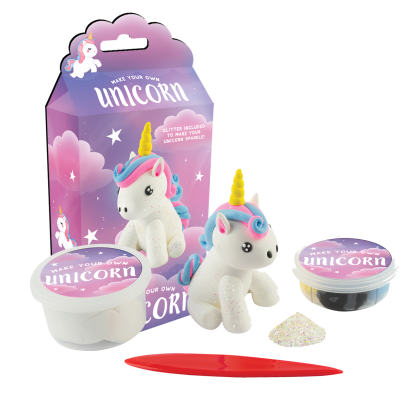 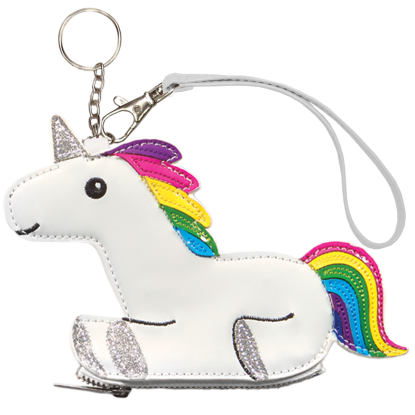 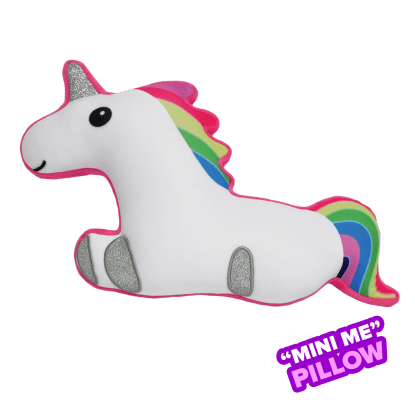 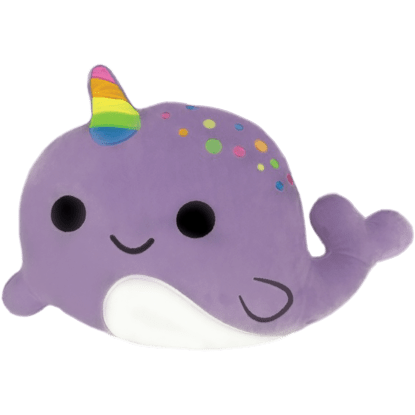 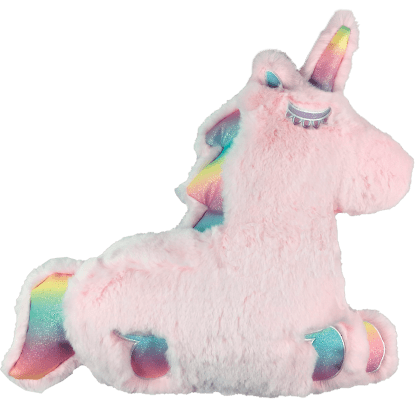 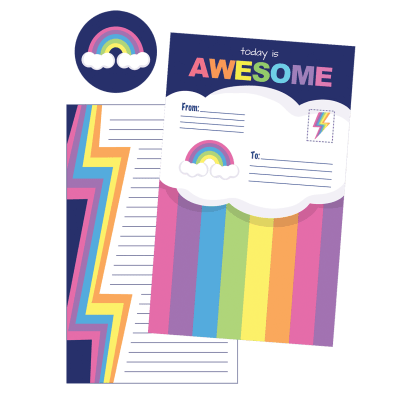 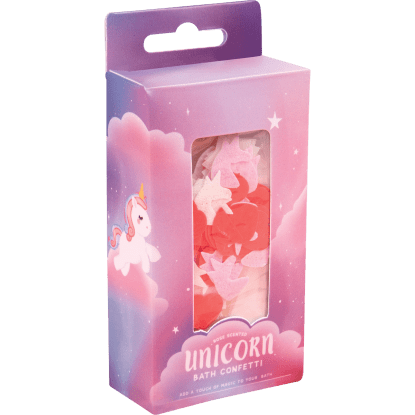 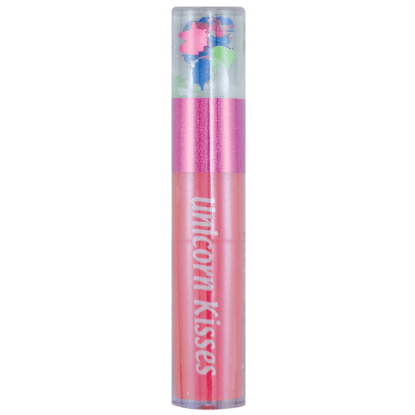 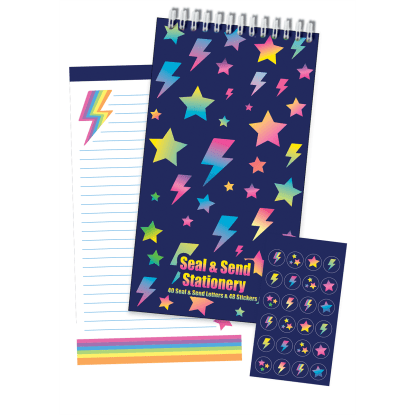 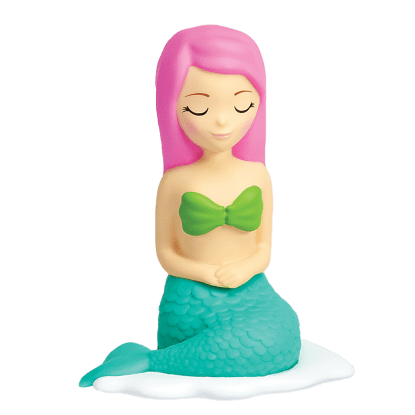 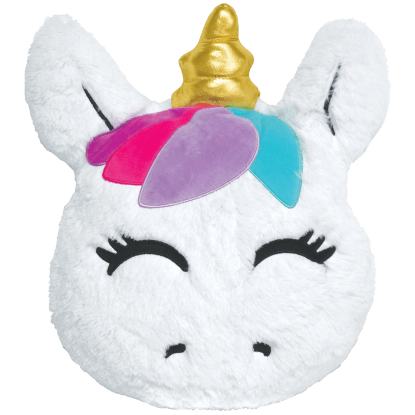 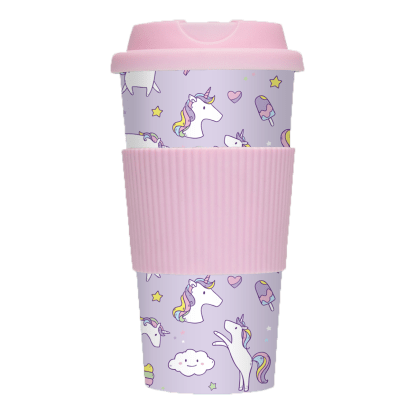 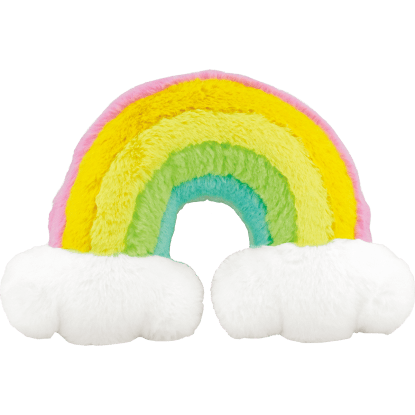 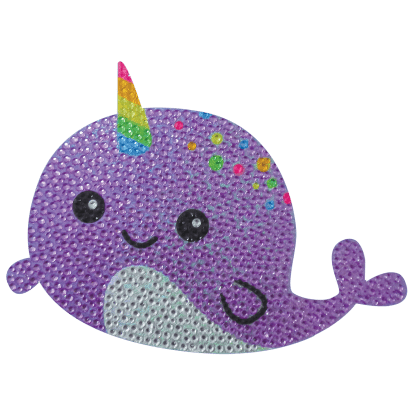 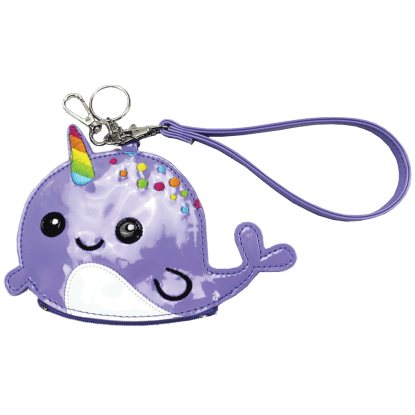 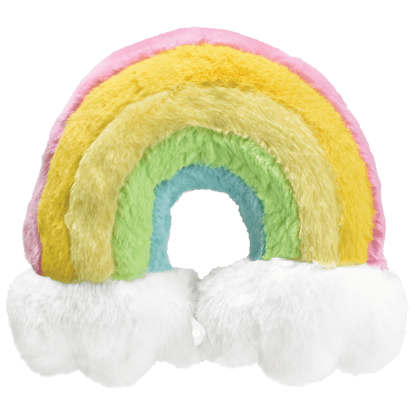 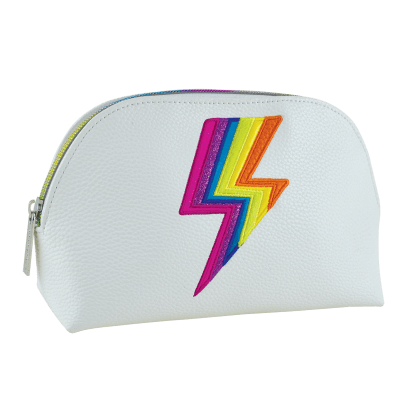 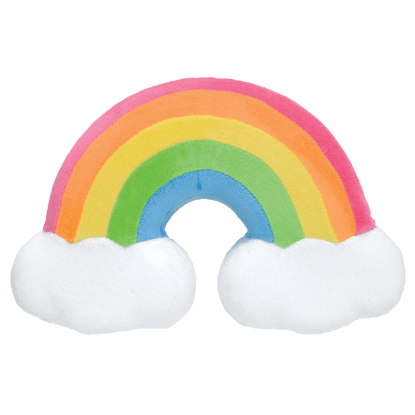 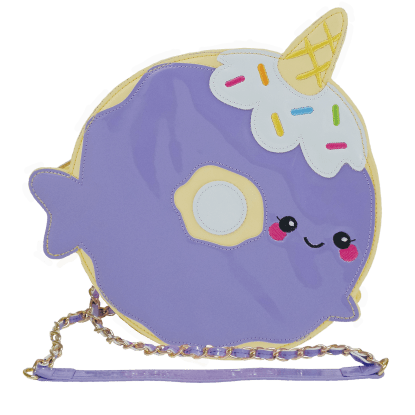 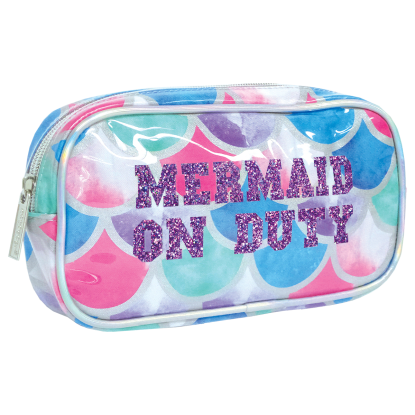 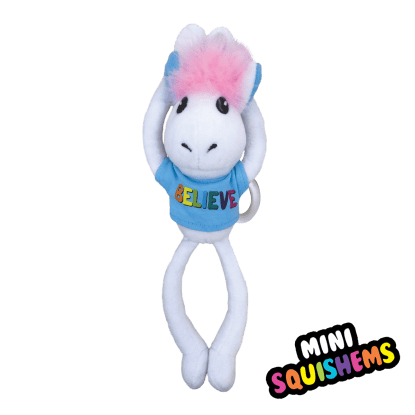 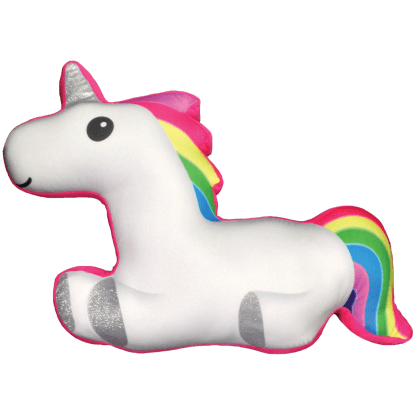 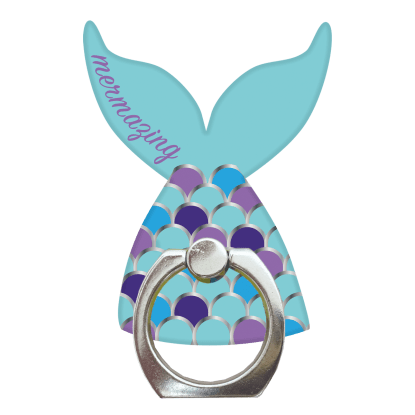 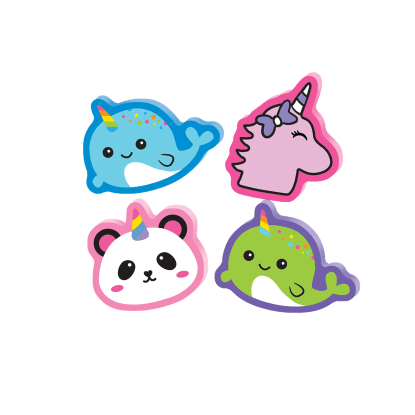 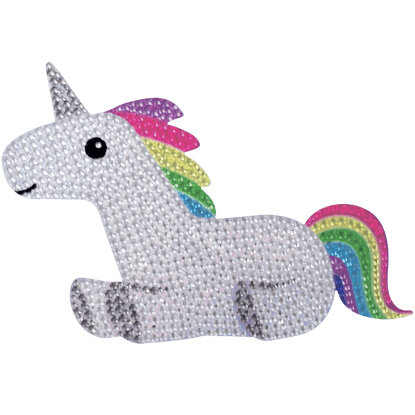 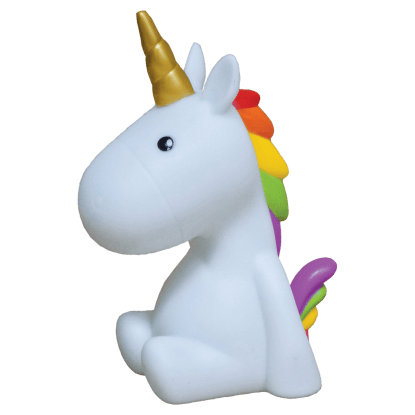 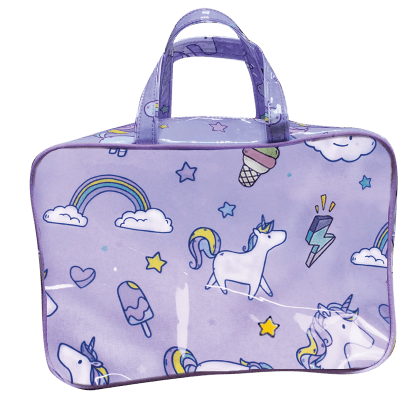 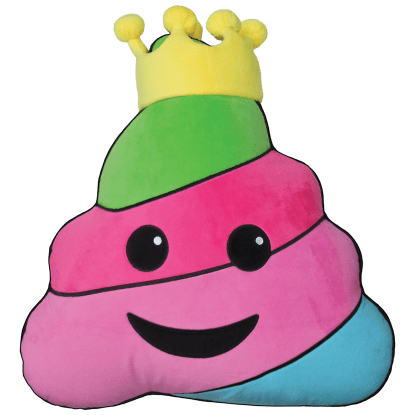 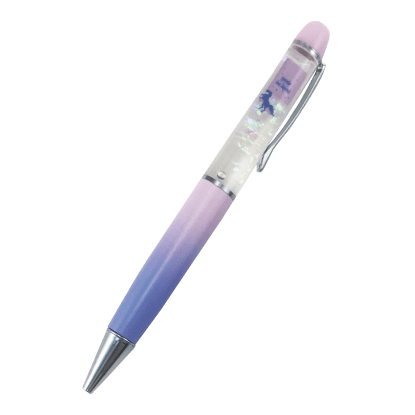 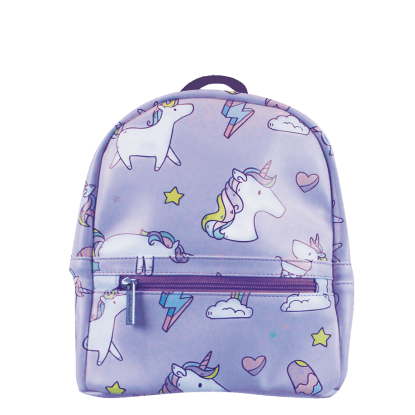 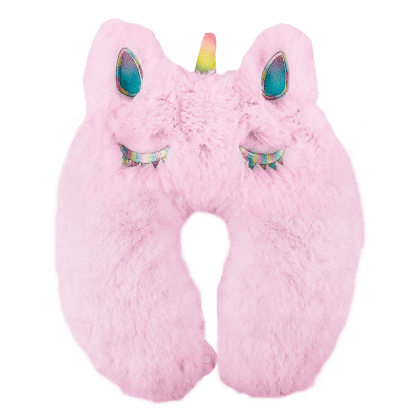 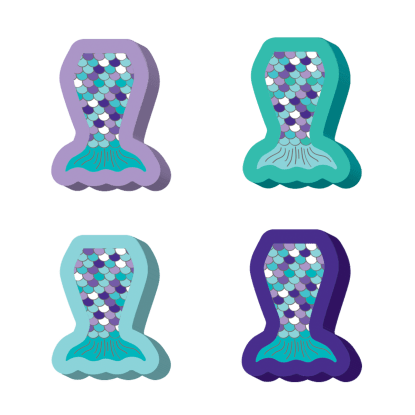 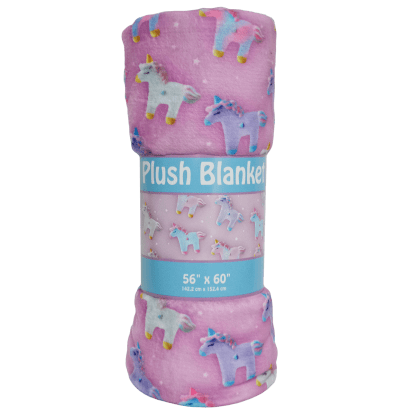 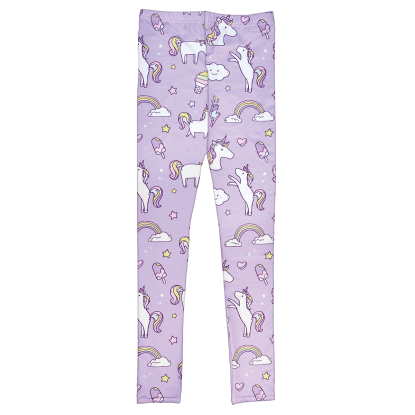 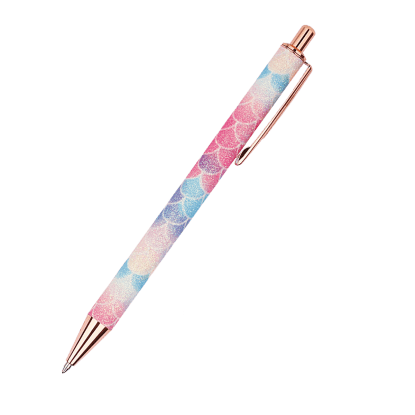 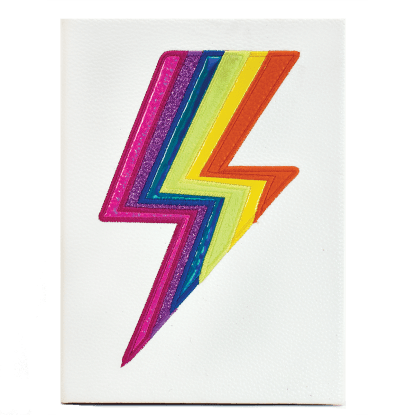 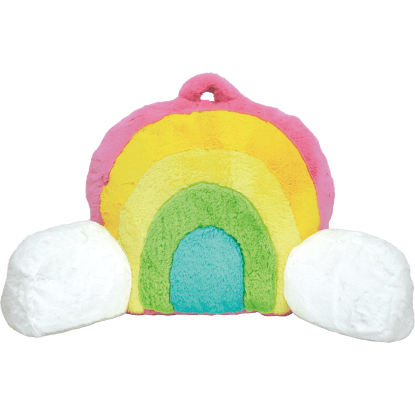 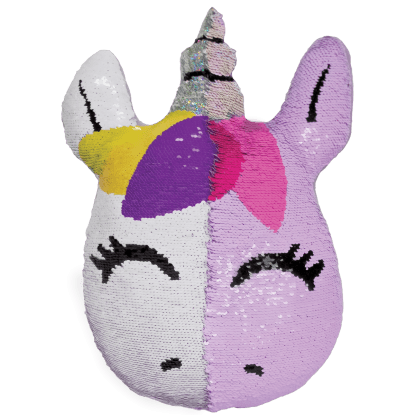 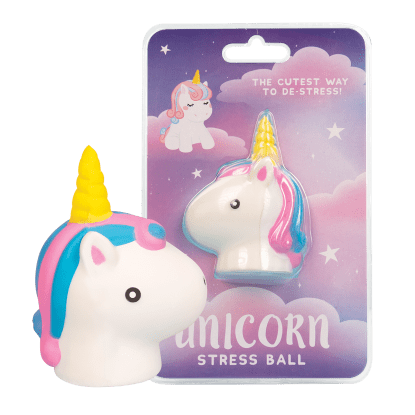 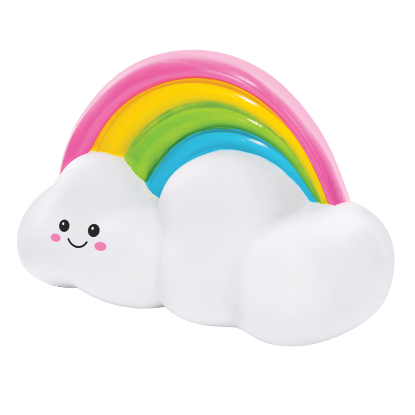 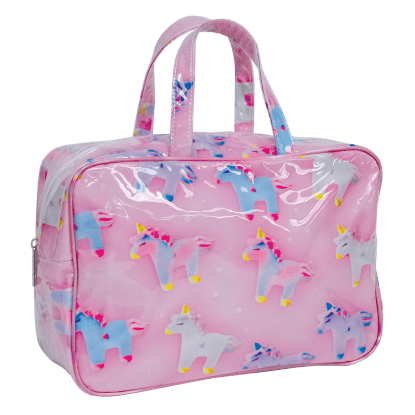 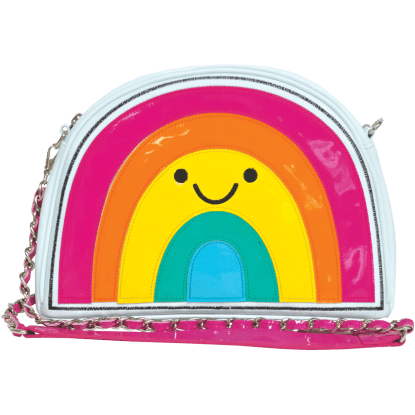 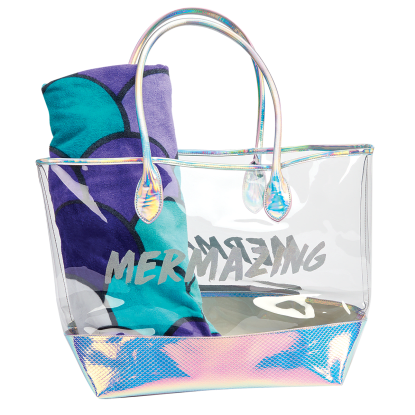 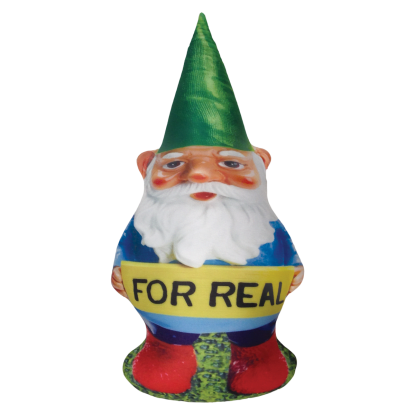 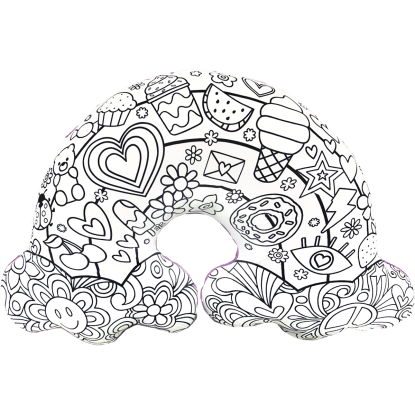 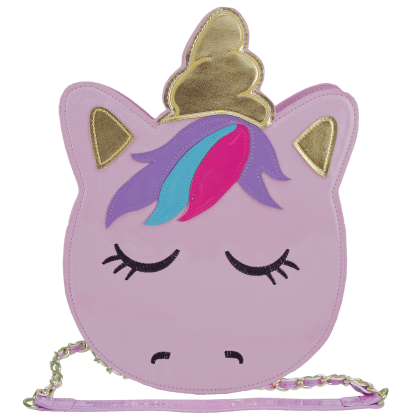 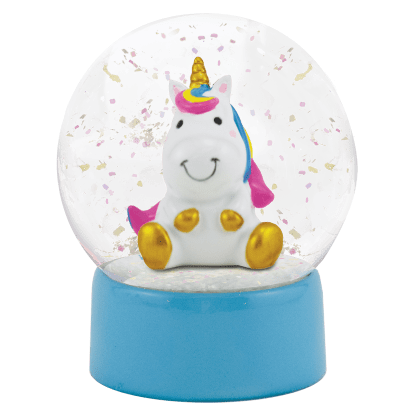 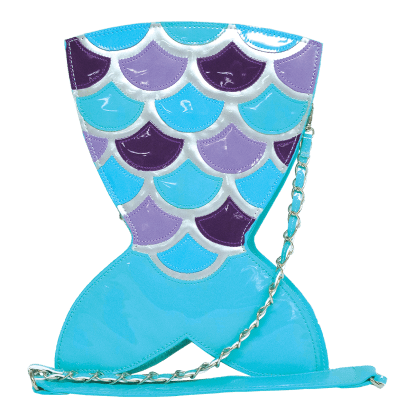 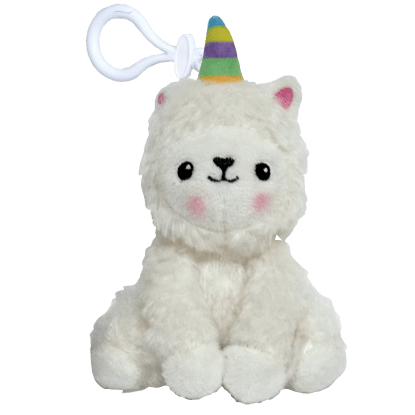 From soft and comfy unicorn pillows to bright, beautiful rainbow purses and strawberry-scented rainbow poop emoji notecards, kids and tweens will go wild for Iscream’s cheerful line of fantasy-themed products.